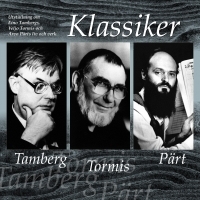 The exhibition compiled in the anniversary year of Eino Tamberg, Veljo Tormis and Arvo Pärt offers a comprehensive overview of the life and work of the three great composers. Translation into Swedish. Since 2017 the exibition belong to Swedish St Michael’s Church in Tallinn.